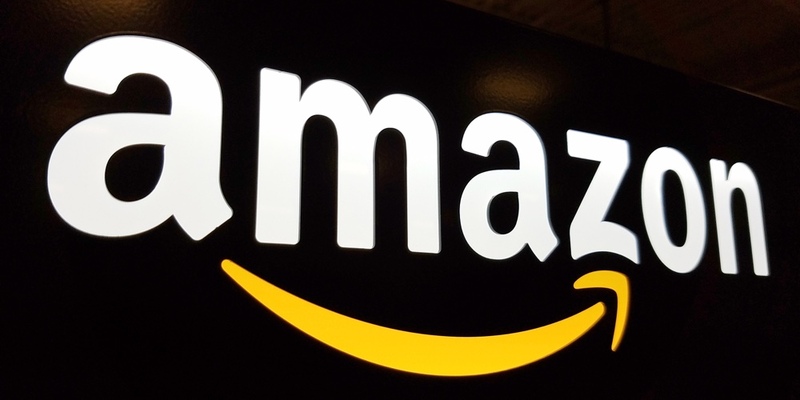 Amazon Web Services (AWS) is rolling out two new solutions designed to enhance the transparency of corporate transactions for companies that have full audit requirements. He spoke at the firm’s re:Invest conference on Wednesday, when the products were announced, separate reports in CNBC said. AWS’s Amazon QLDB solution is described as “a transparent, immutable and cryptographically verifiable ledger” for applications that need a way to secure transaction records. The solution is designed to strengthen the security and transparency of corporate transactions as they relate to finances, insurance, HR, supply chain or manufacturing, the company explained, pointing to the ability for a company to trace items as it moves through a supply chain as one potential application of the tool. The solution allows one entity to own the ledger, but allow other organizations to access the data on it.